Very sadly, Amy Jade Winehouse passed away on July 23rd, 2011. She is and will be very much missed. She had won five grammy awards for her album Back to Black". As her Goddaughter pointed out, much of what was written about her in the tabloids was untrue. is updating frequently and has much info. The BBC News - Obituary: Amy Winehouse was posted 23 July 2011. She is already and will continue to be the subject of many articles and tributes in memoriam from friends, family, fans, fellow musicians and writers around the world. Though I believe the autopsy is not yet complete, the poor dear did have lung problems. I realize this post is unrelated to the theme of my blog, but I just felt a need to say something in the way of remembering her. 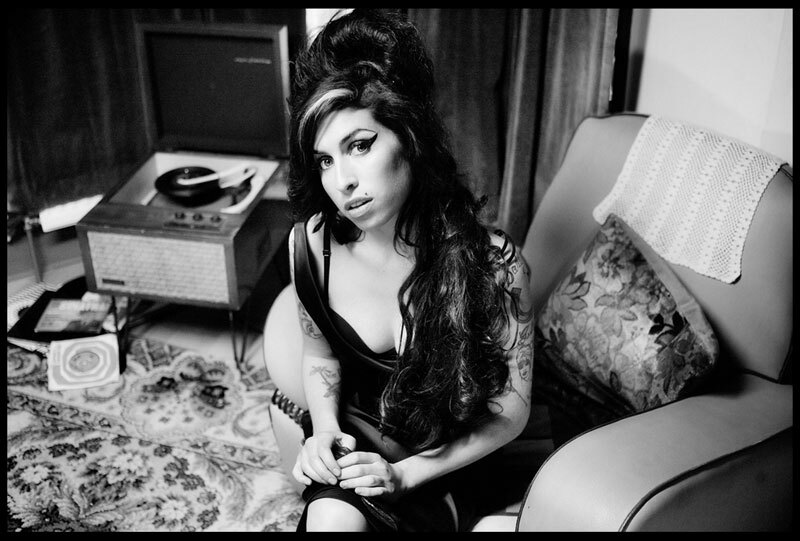 Amy, we will miss you. Rest in peace.